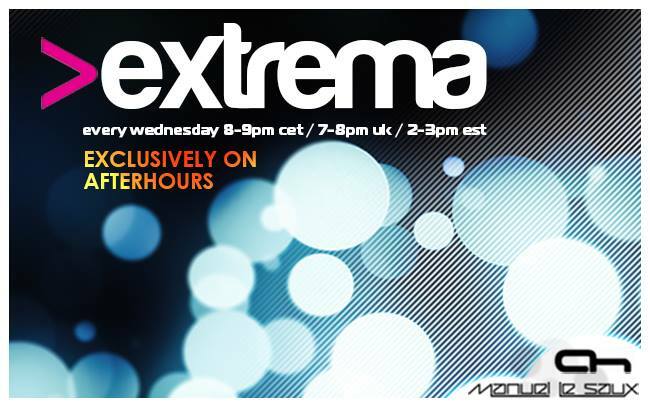 View Poll Results: Which track is Extrema 212 winner??? Anyway great work on your new Track Manuel! !